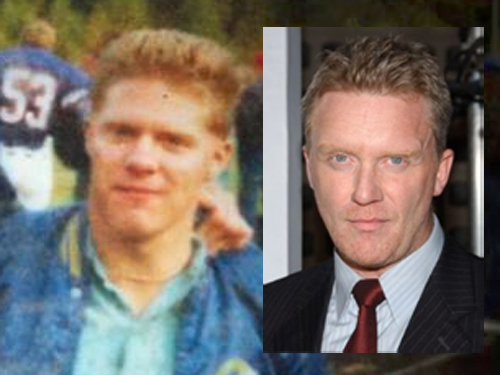 The blurry picture, on the left, is a much, much younger Wade Finnegan. 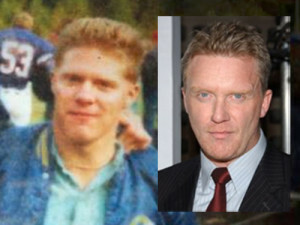 On the right, is a recent picture of Anthony Michael Hall. I was unable to find a picture of Mr. Hall at the same tender age as Wade, but even with the disparity in their ages, I think you can still see the resemblance.